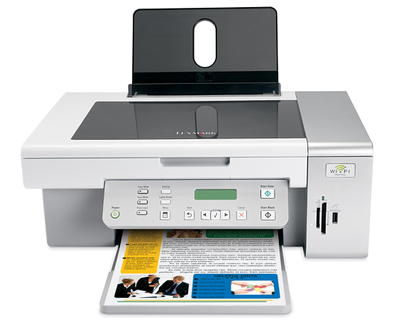 Experience the convenience of printing wireless with the Lexmark X4550 Business Edition. This All-in-One easily scans, copies and prints fast -- up to 26 ppm black and 18 ppm color. Trays Extended (in. - H x W x D): 11.26 x 17.8 x 21 in.